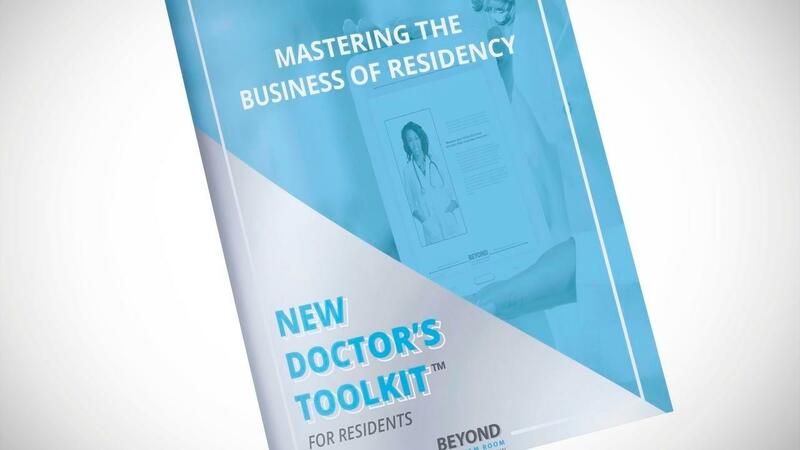 BTER's New Doctor's Toolkit (NDT) for Attendings is a comprehensive set of 4 online, on-demand courses with accompanying templates, blueprints and worksheets for the NEW DOCTOR in your life to begin or to continue their residency training with organized and strategic processes. Course 1 - #Winning in Residency - It's all about having the right #Mindset during our arduous training. Let's start with the right one! Course 2 -Strategic #Goals for Residents - In addition to teaching SMART Plus goal setting, this course includes the critical #CORE Curriculum and Study Strategy Template. Course 4 - Building your #GoToTeam of Trusted Advisors - Matriculating successfully through residency is not a solo effort. Work with your mentor to identify these essential initial trusted advisors for support, insight and feedback. The ultimate goal is for the NDT to serve as a set of accountability touch points that you, as the mentor, can use to stay in contact with your mentee throughout this year to help to ensure their academic success, decrease isolation, and build enduring professional relationships. The next generation of physicians needs us to sow practical seeds of success into their future. The New Doctor's Toolkit for Attendings is critical to this process!